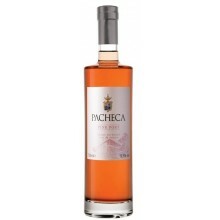 One of the best-known estates in the Douro region, was also one of the first properties to bottle wine under its own label. 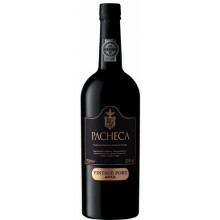 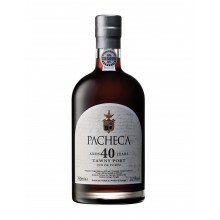 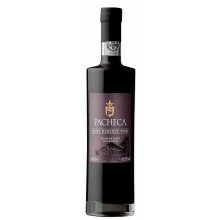 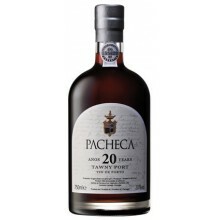 They have a line of bottles of port wine quite luxurious that reflects the quality that has the port inside it. 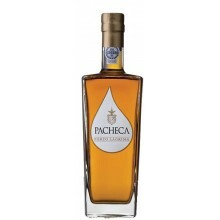 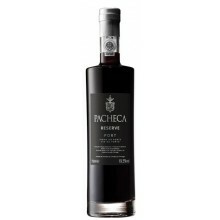 Quinta da Pacheca There are 12 products.